First-year guard Marcus Carr was granted his release by Pitt on Monday night. 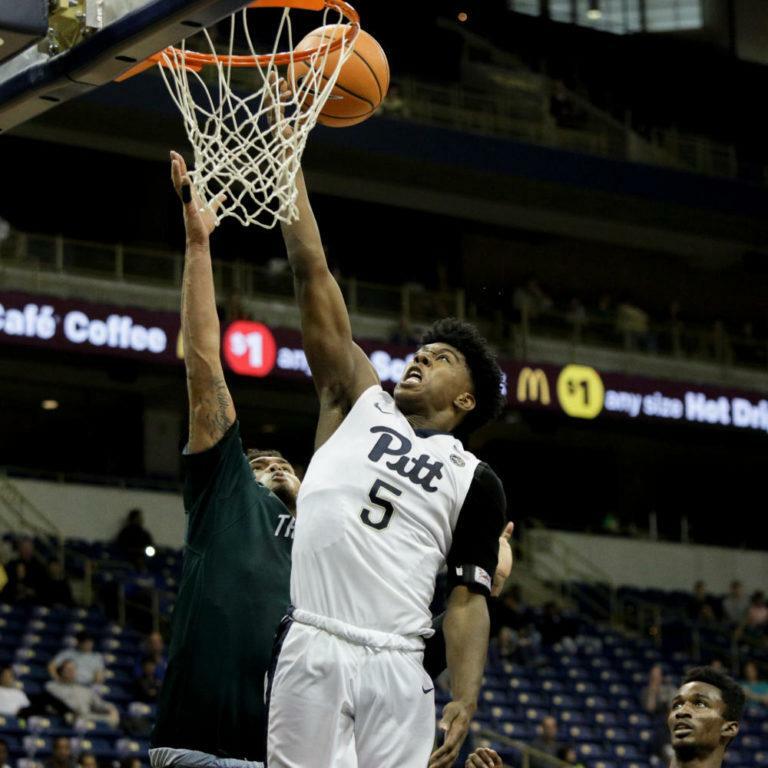 First-year point guard Marcus Carr became the second player from the Pitt men’s basketball team to be officially granted his release from the program on Monday night, according to reports from the Pittsburgh Post-Gazette. Carr joins junior guard and forward Jared Wilson-Frame, who was granted his release from the program on Saturday, March 17. Carr was one of seven players from last year’s team who reportedly sought their release on March 16 following the firing of head coach Kevin Stallings. Carr’s release reportedly comes with restrictions on where he will be able to play next season. Pitt has stipulated that Carr will not be able to transfer to another ACC school, nor will he be able to transfer to any non-ACC school on Pitt’s schedule next year. Carr was one of the Panthers’ stand-out first-year players last year, leading the team in assists per game with four a game. He also averaged 10 points per game, shooting 39.6 percent from the floor for the year. Pitt’s decision to grant Carr his release does not mean he will transfer. He can still decide to recommit to the Panthers.